A new study has highlighted the huge potential of rosehips to help with weight loss. 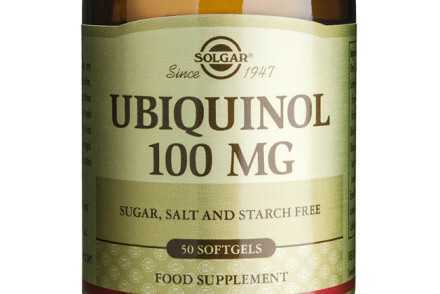 Researchers gave people, who were overweight but not obese, either a tablet containing rosehip extract or a placebo every day for 12 weeks; without changing their general diets in any way.They found that those receiving the rosehip tablet lost significantly more body weight and abdominal fat than those in placebo group, and that the people taking rosehip also significantly lowered their BMI (Body Mass Index) values over the 12 week period. Although the researchers did not look at how rosehip extract might cause these anti-obesity effects its seeds are known to contain a natural chemical called ‘tiliroside’, which may have an ability to increase fat metabolism. 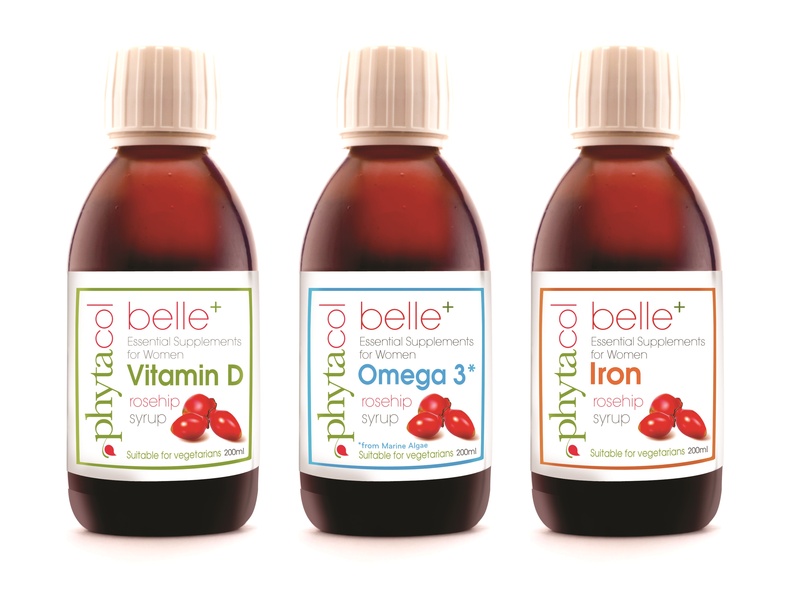 Phytacol are one of the UK’s leading providers of rosehip health products and they produce two rosehip syrups in their Belle+ range (both containing Rosehip seed extract), one fortified with Iron, the other with Vitamin D. Both can be drunk on their own (a teaspoon or two a day is recommended) or easily added to smoothies and prices start at just £5.75 for a 200ml bottle (around a month’s supply).